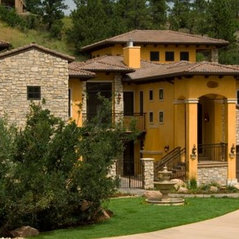 Tara Custom Homes, Inc., commitment to excellence is achieved through our integrity, honesty, and dedication to detail. 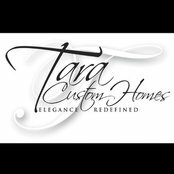 Tara Custom Homes is a complete design-build company that will work with your ideas and budget to create your home of timeless beauty. 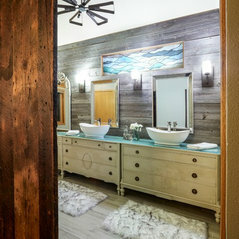 Tara Custom Homes is redefining elegance. 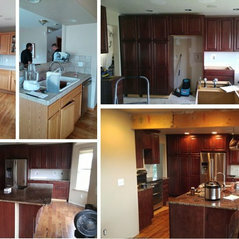 Typical Job Costs:$5,000 - $4.3 MillionTypical Job Cost ranges start at our Remodels all the way up to Custom Homes. We are beyond satisfied with our basement bar. It is exactly what we wanted and Mark and his team were incredible. 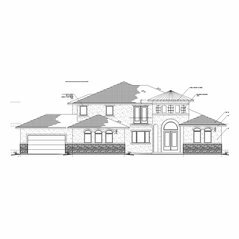 We would 100% recommend them for your project and will use them in the future. 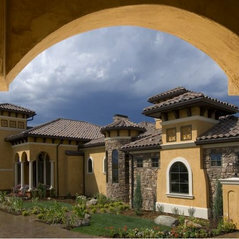 I have known this company for many years. 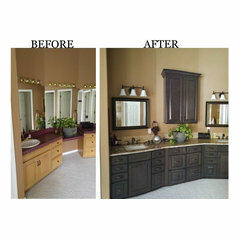 We have worked with Mark and we have seen his commitment to working with his clients to their satisfaction. They are the Best.